Recommend for fabric, cotton, canvas, t-shirt, jean, canvas shoes. 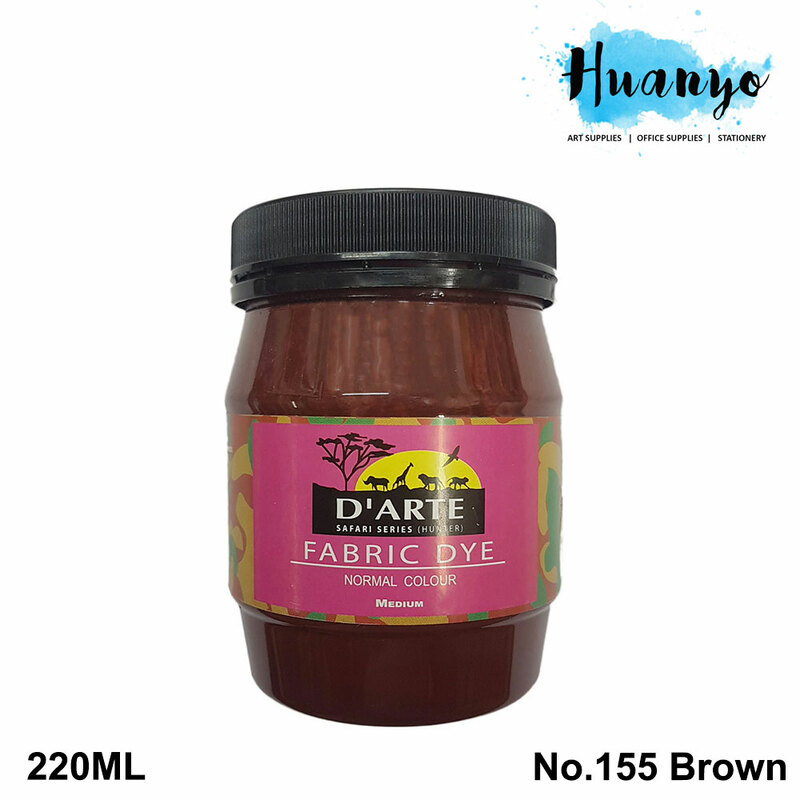 D'Arte Fabric Paint has the perfect range of coloursto brightened up large areas of your creatives needs. 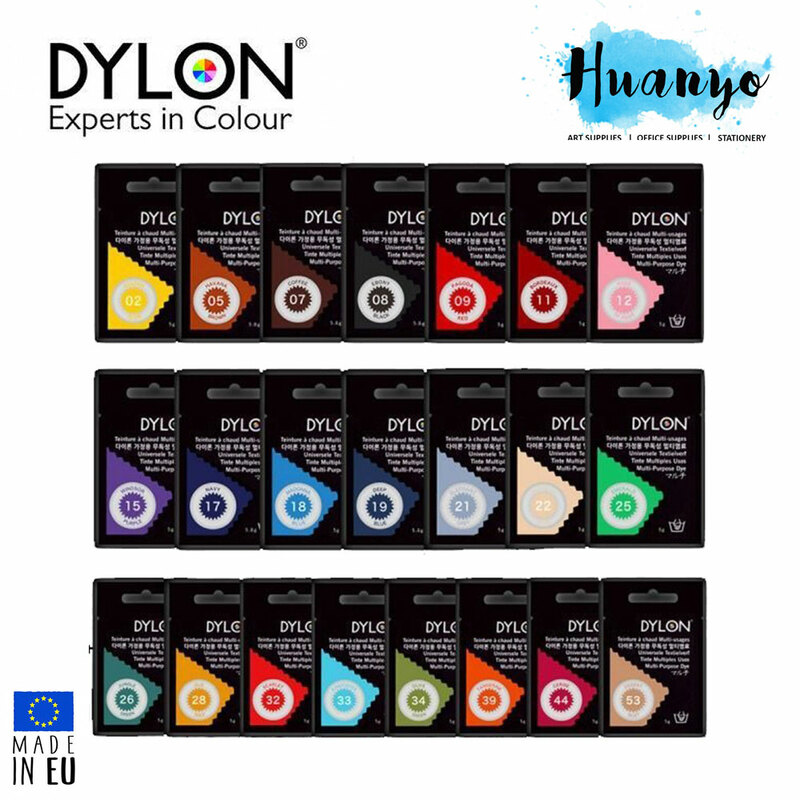 -Recommend for fabric, cotton, canvas, t-shirt, jean, canvas shoes.